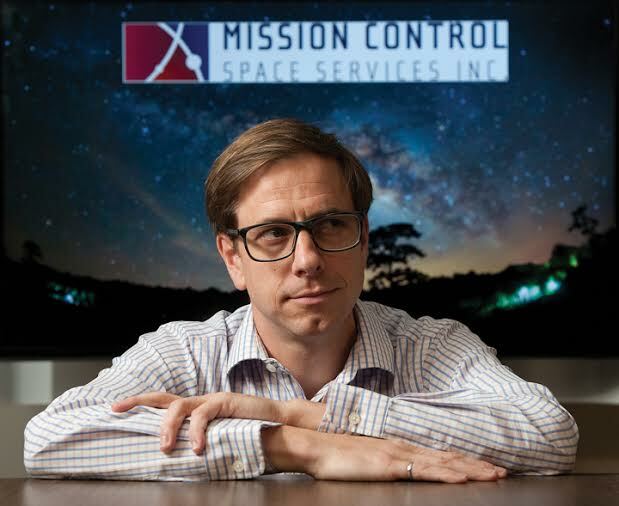 A new Canadian space industry startup based in Ottawa has its sights set high after landing its first major contract with the Canadian Space Agency. The nine-month-old Mission Control Space Services will lead a $500,000 deal to design software to improve the efficiency of the CSA’s autonomous rovers. For instance, the startup’s technology will help ensure the rovers won’t get stuck in new terrain. The 38-year-old had a successful career in the space industry before deciding to venture out on his own, helped in large part by Carleton University’s Lead to Win incubator program while he was pursuing a master’s degree in technology innovation management at the school. Mr. Reid says he felt there was no better time than the present to start his own company. He pulled together an executive team of members from his existing talent network, many of whom were former classmates at the International Space University, where he completed the space studies program in the summer of 2013. The company specializes in robotics, including real-time operations and simulations. It also does external consulting, helping other companies meet the stringent requirements of the industry and navigate the bureaucracy of space agencies to get funding and commercialize their technology. Under the 21-month CSA contract, Mission Control – backed by a team of two other Canadian space companies and two outside academic partners – will develop an autonomous soil assessment system for planetary rovers, an area marked “priority for enhancement” by the space agency. Currently, rovers can detect and reroute around large obstacles and steep slopes, but their weakness is their inability to adequately assess terrain quality. It leaves them vulnerable to “unknown soil hazards” such as patches of soft, fluffy sand. “This is a situation where the Mars Spirit rover, which had a really successful, long mission, eventually did meet its demise because it got stuck in sand,” says Mr. Reid, who has degrees in electrical engineering and economics from Queen’s University. Mission Control’s completed project would produce a system that allows a rover to avoid those trouble areas. By working in the software realm, Mr. Reid says preparing spacecraft for missions will rely less heavily on state-of-the-art hardware solutions that are expensive and time-consuming to develop and implement. It’s the first of several significant contracts the company is hoping to secure in the coming months, he says. It does allow the young firm to avoid coughing up significant equity in an investment round and instead acquire these types of temporary contracts in order to stimulate some early cash flow. Mr. Reid expects the company will be working on between four to six programs for the CSA and other customers within the next six months. Meanwhile, the team has been working on its own small spacecraft projects, which will be announced in the next few months.